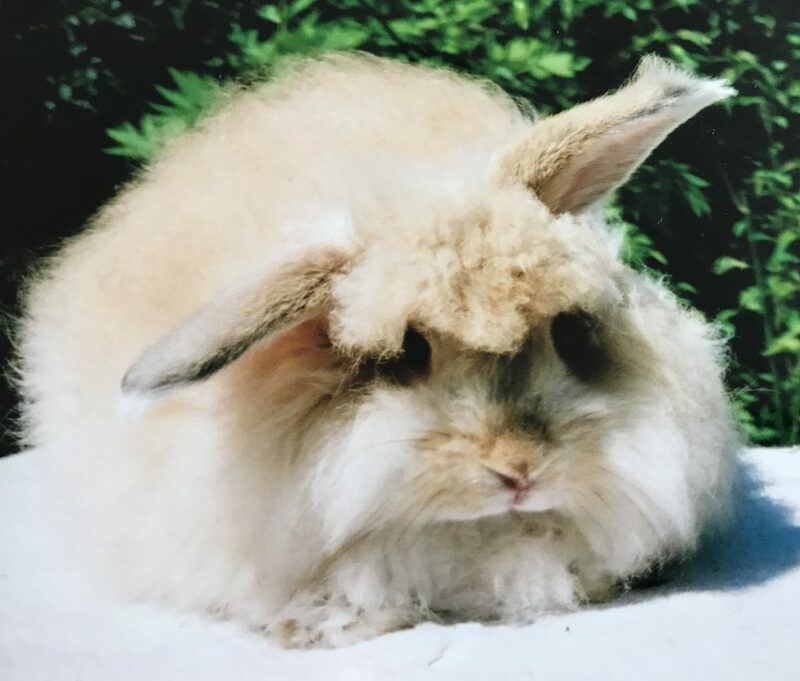 A key fault with angora rabbits it lopped ears, the cause is not easy to diagnose but it quite common in periods of excessive heat with summer litters. 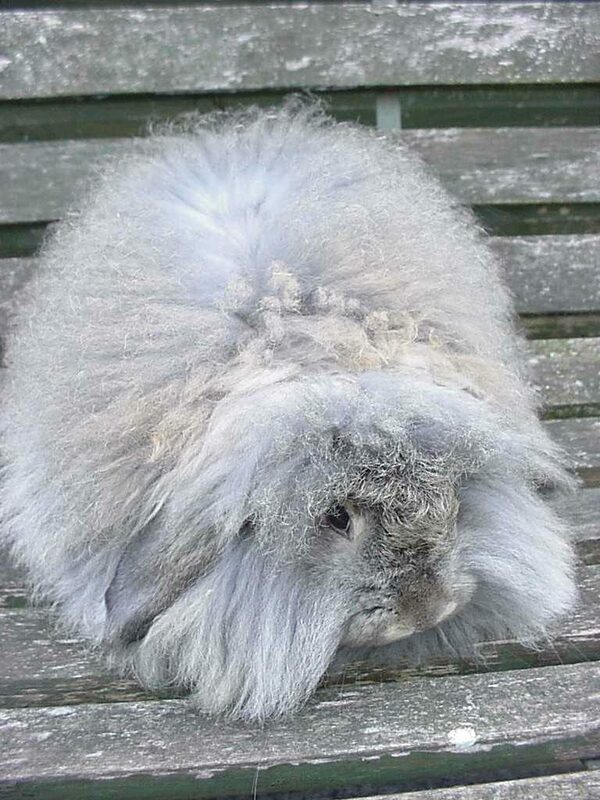 They can lop them due to damage and infection and in some cases it may be one or both ears. 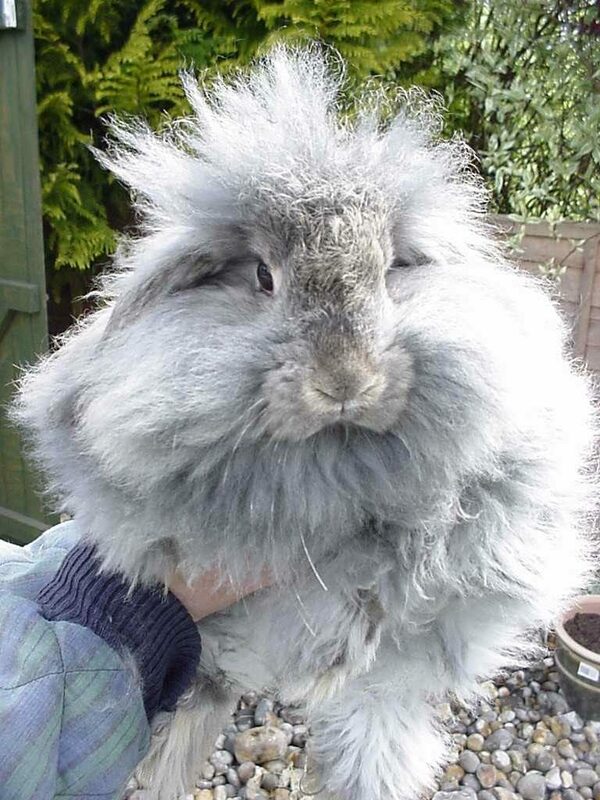 Sometimes depending on what caused them to droop in the first place, they do go upright again, but this is less likely. 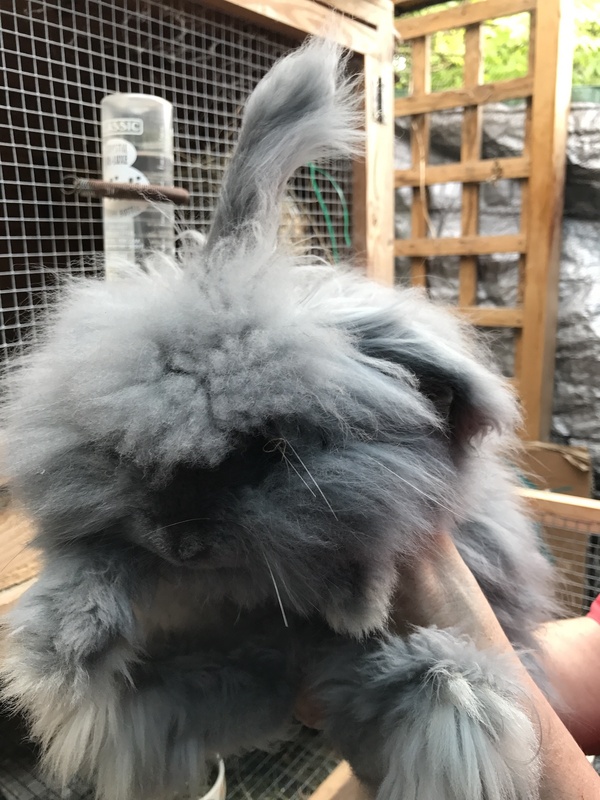 Therefore angora rabbits with droopy or lopped ears are unlikely to be show, exhibition or breeding rabbits and more likely pets. 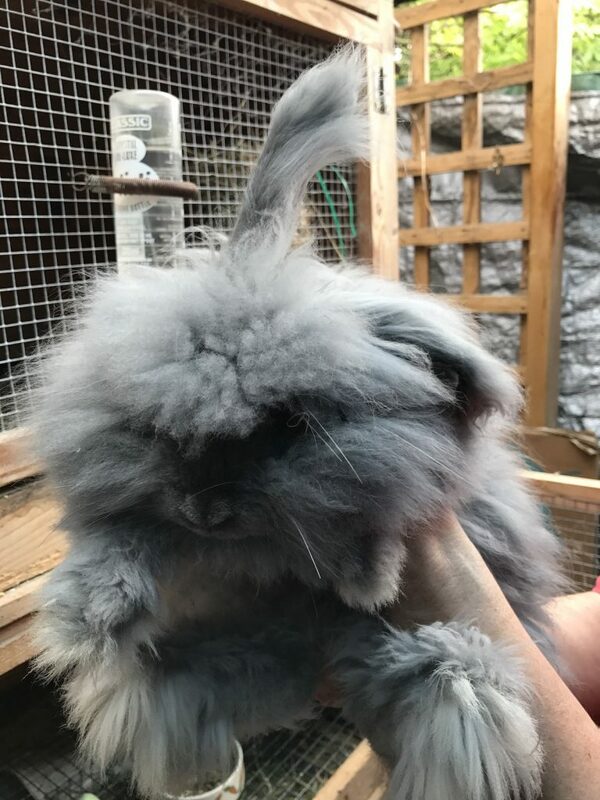 Posted 11/06/2018 by SM & filed under Angora Welfare, Breed Standard.